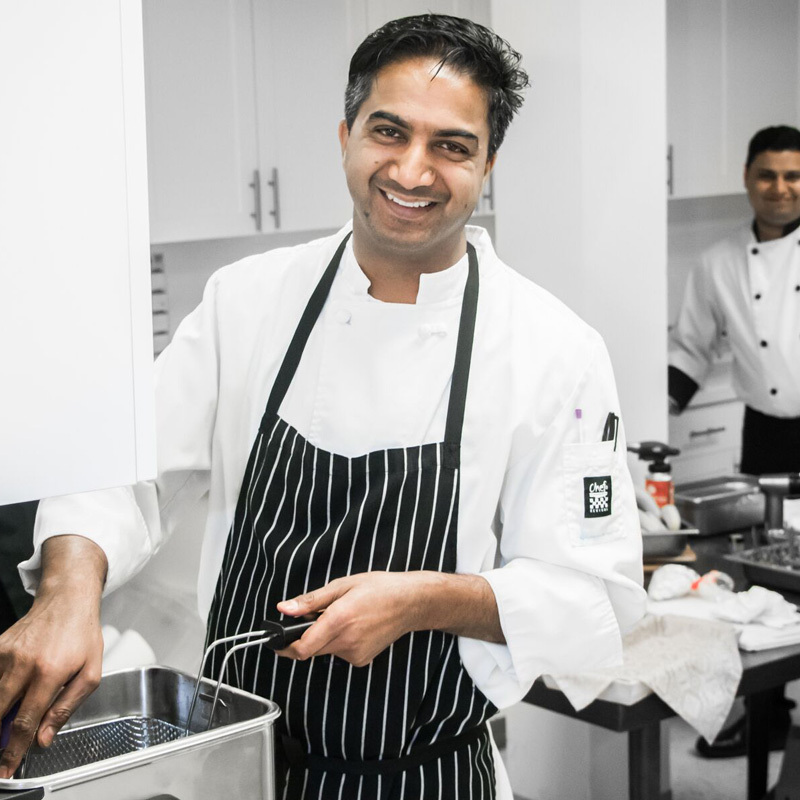 Lead by our internationally trained Executive Chef SURAN GOVENDER. A team of over 50 full and part time staff to handle events large and small. We know Edmonton. From unique local food & beverages, to popular taste trends and area venues (see list below) - we know what works so we can help you make your event a resounding success. Large professional kitchen, prep, storage and cleaning facilities. Industrial/professional grade cooking, transport and serving equipment kept clean and in top working condition. A wide assortment of beautiful and unique tableware and serving dishes. Completely self reliant. While access to on-site facilities is nice, we have all the tools and equipment to provide our services (almost) anywhere. From the first phone call, we'll be there for you. With our decades of experience, we can help you plan a menu that's balanced, fits your tastes, your guests needs, and your budget. See our FAQ and MENUS & EVENTS pages for more details on the process and what you can expect. Our team isn't just talented, they're also great people, ready to lend a hand wherever possible to ensure your event goes off without a hitch. Cool under pressure, and flexible. Even the best laid plans can go a little sideways - we understand, and will do all we can to accommodate delays, special requests, or that last minute guest. You can relax and enjoy your own event - we'll take care of everything from set up to clean up. We use industry leading catering software to plan, schedule, track and bill every order and event to ensure no details or deadlines are missed. With our purchasing power, long standing relationships with local suppliers, attention to detail and experience with events of all sizes, we're able to keep prices lean while ensuring food quality & service stay high. Surprise parties are fun, surprise bills aren't. Your event proposal will have a full breakdown of costs for your approval. From Filet Mignon to fruit plates, we have unique culinary solutions to fit every taste and budget.